HOW CAN PSS SAVE MY COMPANY MONEY? Untreated sleep apnea is costing your company money today. These dollars can be seen in excess healthcare costs (particularly hypertension, cardiac, stroke, diabetic, and respiratory claims), and fatigue-related accidents. PPD is the only company with proven return on investment dollars having serviced commercial carriers since the end of 2003. Instituting a sleep apnea disease management program in your company will improve the health and safety of your drivers. 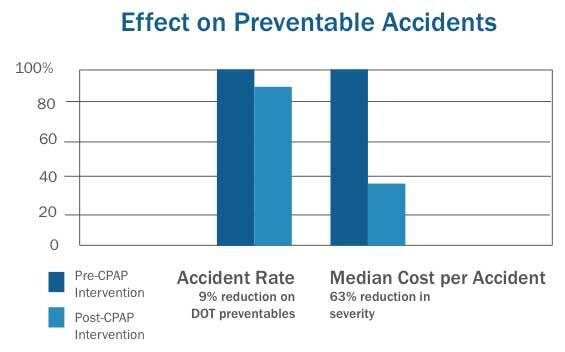 Widely quoted statistics from the PPD program indicate a $539-$780 average per driver, per month savings in healthcare costs in the sleep apnea treated driver AND a 9% reduction in DOT preventable accidents with the mean cost savings in those accidents of 63% – a reduction in severity! Retention in a large commercial carrier actually improved in the sleep apnea treated group. Once you partner with PPD for sleep apnea treatment of your drivers, we will work to negotiate reduced insurance premiums and discounted property and casualty rates for your company. 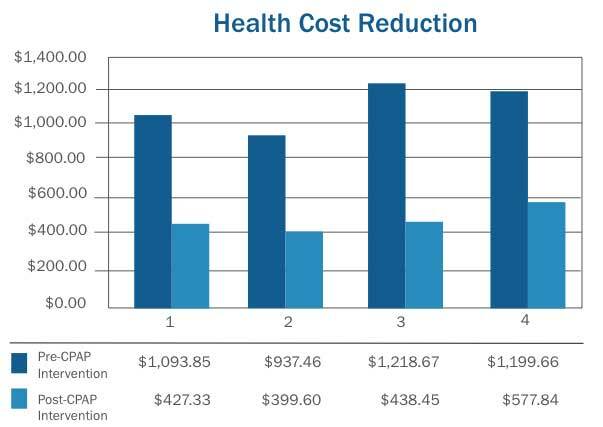 Because untreated sleep apnea among drivers can cause hypertension, diabetes, and cardiovascular disease — conditions that represent three of the most costly health expenditures among commercial drivers — overall healthcare costs and hospital admissions may also be reduced. Your drivers can be more productive, while you can increase your bottom line.